In Texas, any offenses involving cocaine or crack cocaine are aggressively prosecuted. Even possession of a small quantity of crack cocaine can result in a charge of “possession with intent to distribute”. The location of Texas makes it an ideal location for trafficking and distribution of all types drugs. If an offender is suspected of being tied to larger distribution suspects, federal prosecutors often choose to get involved. Having possession of any controlled substance, including cocaine, is a violation of both federal and state statutes. This means that you could face drug charges in both state and federal courts. A Houston cocaine charge and conviction puts your future in serious jeopardy and will result in a mandatory prison sentence. Any plea agreement offered by a prosecutor is a criminal conviction that will not go away. In order to protect your rights and your future, you need a skilled Houston cocaine charge attorney to handle your defense. Have you been arrested for possession of a cocaine? 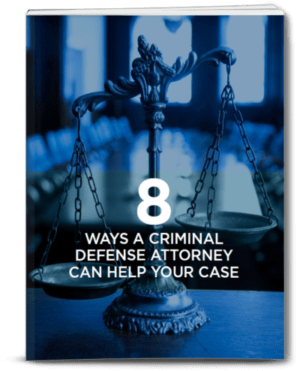 There are a variety of ways to defend against a cocaine charge, and it is imperative that you consult a lawyer as soon as possible so that your attorney can start working on your case immediately. Did the arresting officer have probable cause for believing that you were in possession of a controlled substance? Was a warrant for search and seizure of your property legally obtained? Is there reasonable doubt that the cocaine or crack really belonged to you? Was the police report accurate and credible? Do you have a history of drug crimes? What are your life experiences? Our attorneys will tell your story in a persuasive way that puts you in the best possible light. The Law Office of Matthew D. Sharp has extensive experience representing good people who have been charged with serious crimes involving cocaine or crack cocaine. 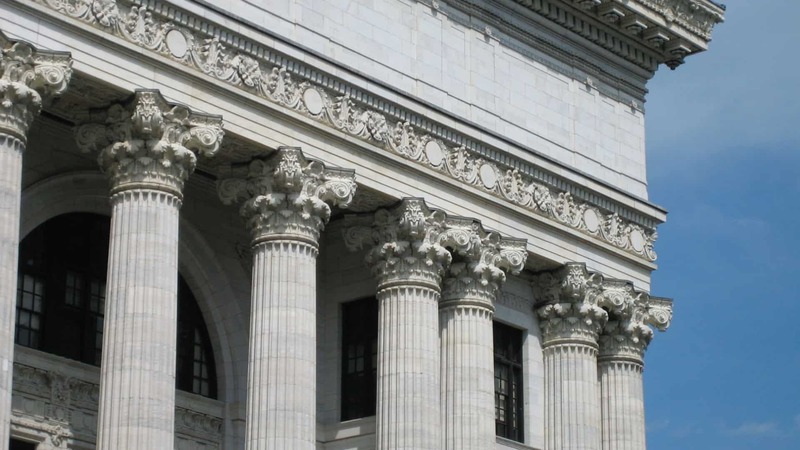 We have successfully defended numerous clients resulting in reduced or dropped charges. Our Houston criminal lawyers are also effective at convincing judges that sentences should be served in a treatment program, and not in a prison cell. Contact The Law Office of Matthew D. Sharp, today to find out more about defending your rights against a Houston cocaine charge.